The annual Eat Drink Design Awards supports innovation and excellence in the design of hospitality premises of all scales and types. From high-end restaurants and bars to offbeat hole-in-the-wall cafes and pop-ups the awards are a unique forum for architects, designers and their clients to present their best new projects. 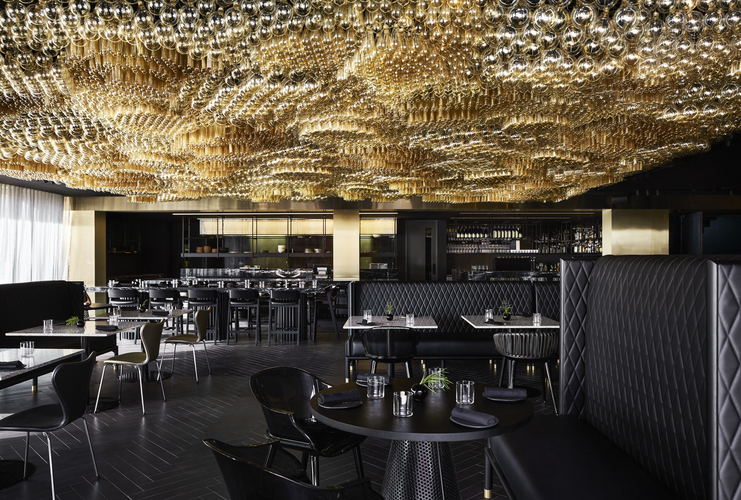 The Eat Drink Design Awards is the only awards program in Australasia that is dedicated to hospitality design, for more information click here.